Certain foods go through a process that takes all the nutrients they once had out of them. This is known as refining the food. Processed grains are a prime example. These grains can be found in breakfast cereal, snack cakes and many other items most American’s enjoy. When a food manufacturer decides to fortify the food, they are putting the nutrients they once had back in them. Usually, nutrients the food originally didn’t have are included too. 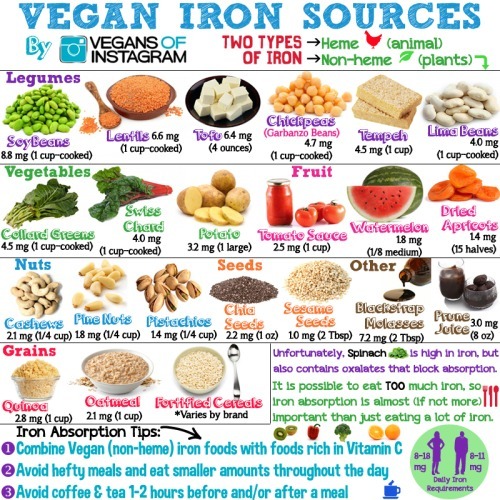 Iron is often included in breakfast cereal. Grains are actually relatively low in this nutrient, even before they are processed. This nutrient makes up for the lack of red meat a lot of Americans are dealing with. Red meat is expensive. While breakfast cereal is not. So they are able to get the nutrient at a lower cost. Milk is fortified with vitamins A & D. These nutrients work well with milk as vitamin D cannot work without calcium. Calcium is naturally occurring in milk, even milk that has been pasteurized. Pasteurization is the process of boiling milk to kill the bacteria present in it. Most people get vitamin D through natural sun exposure. 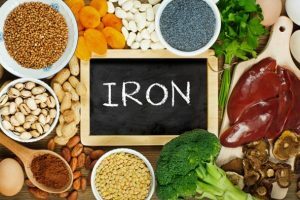 But for those who live in a cloudy climate like Seattle, or are just suffering through the winter months, getting this nutrient the natural way isn’t a realistic option. Luckily our skin isn’t the only thing that can absorb this vitamin. It can also be absorbed through the gastrointestinal track. That’s why the vitamin’s placed in milk. Have you ever wondered what makes iodized salt different from regular salt? Some people fall under the misconception that it’s a different type of salt. In reality, the salt is simply fortified with an essential nutrient that’s necessary for clear, critical thinking. IQs in America have gone up since the addition of this mineral. Those who are strict vegans may not be getting the calcium they need. Most Americans are consuming it through cheese and other dairy products. While soy versions taste great, they lack the calcium natural dairy products are rich with. Soy has a lot of other great stuff in it, like protein, iron and other nutrients. But the Calcium has to be added into it through an unnatural process. This prevents osteoporosis in Vegans. B Vitamins are added to a lot of foods and beverages these days. This is especially useful for those of us who are avoiding meat. 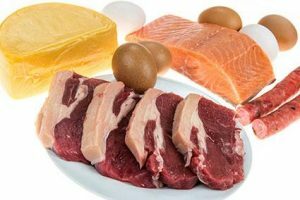 As B-12 can only be gained through the consumption of dairy products. It’s responsible for our body’s ability to make energy. So it’s important to make sure your body’s getting enough of it. While no one’s trying to say that energy drinks are healthy, they are fortified with plenty of B vitamins, including B-12, to keep us going. One energy drink contains all the B vitamins we need for the day. So there’s no reason to consume more than that. Unless you have an exam to cram for. 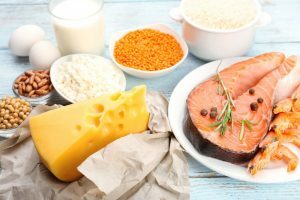 Even though the fortification of food may seem unhealthy, don’t be fooled by the fact that it’s unnatural, without fortification vitamin deficiencies would be ramped. Especially among low income families that may only be able to afford a box of cereal. Not every American can get their Vitamins the natural way. 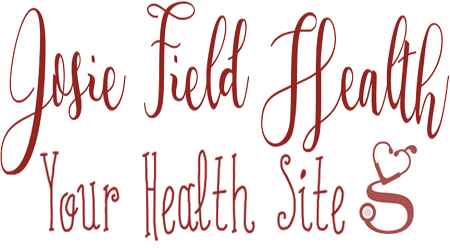 Fortified Foods Are Everywhere: So Enjoy! This list could go on and on. 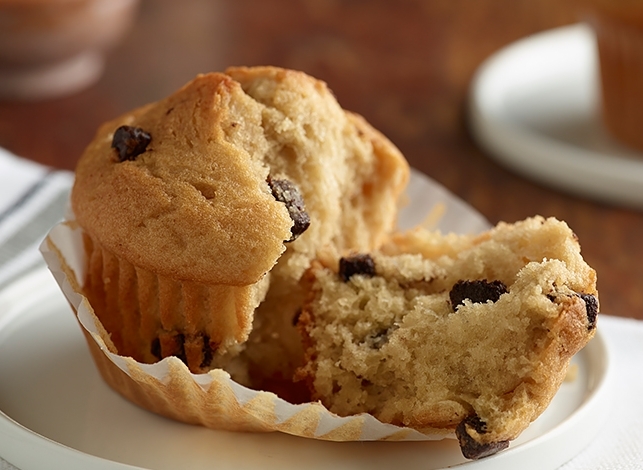 Food manufacturers are constantly looking for ways to make what you consume healthier. 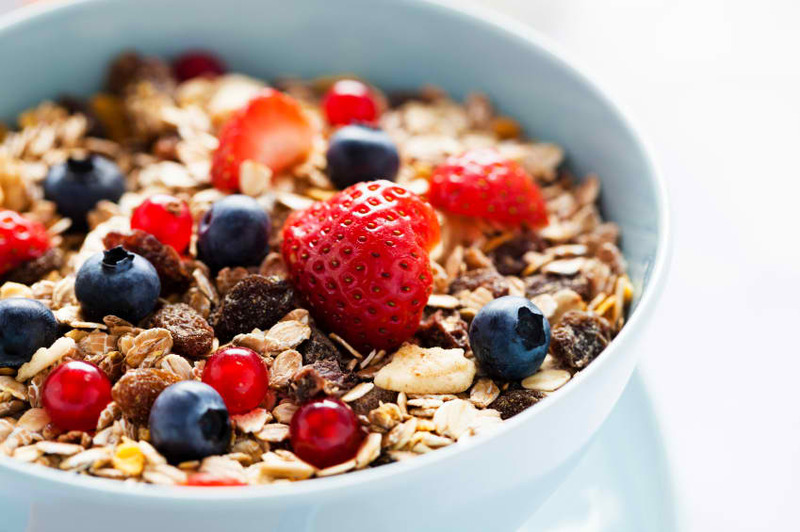 Be sure to look for fortified foods and include them in your diet. It’s the only way to make sure you’re getting the nutrients you need. 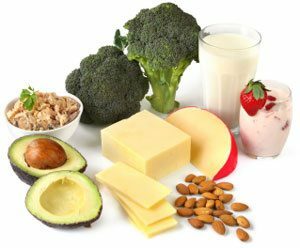 The immune system does a remarkable job of defending you against disease-causing microorganism and on the other hand, diet plays an important role in boosting your immune system. Staying around people who are sneezing or sniffling, you may need to extract as much nutrition from your diet as you can and avoiding processed foods, sugar and grains can go a long way in strengthening your immune system. 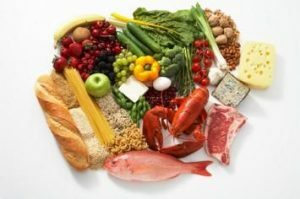 But you can choose foods loaded with specific immune boosting nutrients rather than loading yourself with supplements or falling victim to vaccines that expose you to health risks. 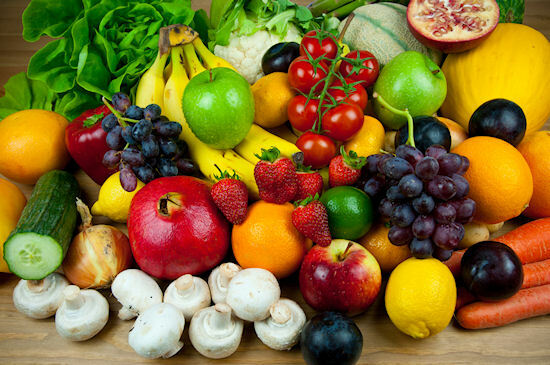 Below are 5 foods that can boost your immune system. When you take a morning dose of yogurt it helps your immune system to become stronger. 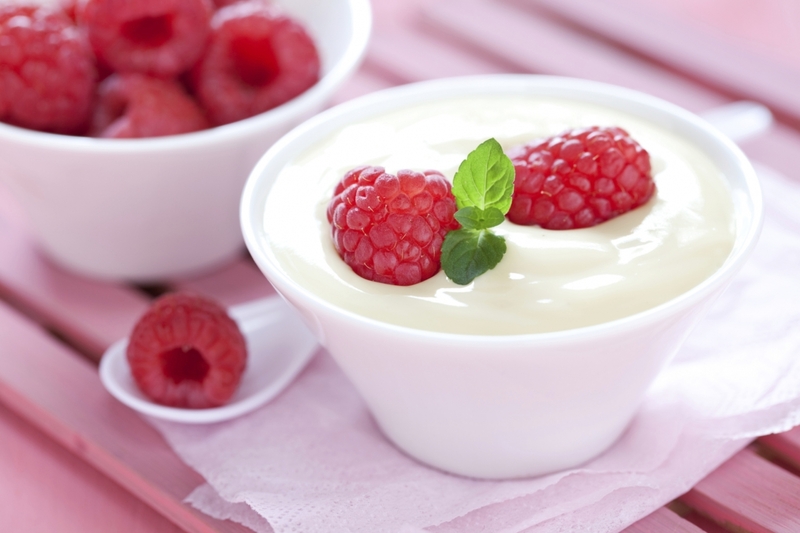 This is because yogurt contains probiotics that are known to be healthy bacteria that help boost your immune system by keeping the gut and intestinal duct free of disease-causing germs. 80% of your immune system resides in your gut and you really need to have a balanced and good gut to have the most fighting power. 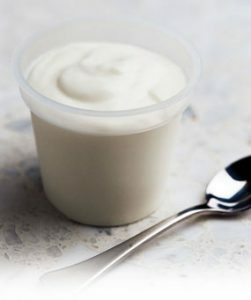 When taking yogurt look for products labeled with ”Live & Active cultures”, which signifies that the yogurt contains a set minimum amount of types of beneficial bacteria. To make the most out of yogurt, make it a regular part of your daily diet because when looking to maintain healthy immune system, it all starts with prevention. Garlic is jam-packed with an active ingredient, allicin that helps to fight infections and bacteria. It usually has a natural antiviral and antibacterial properties. This ingredient becomes potent and is released when the inside of garlic cloves get exposed to air. People who get sick are advised to eat raw garlic to stave off the illness. 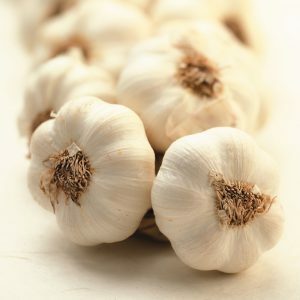 Research shows that people who take garlic extract for 12 weeks, two-third of them are less likely to catch a cold. Spinach has become famous for its superfood attributes and is a powerhouse vegetable. Spinach has antioxidant and beta-carotene properties that increase the infection fighting capabilities of your immune system. It also contains folic acid that helps to repair cells. spinach is supposed to be cooked as little as possible so as to retain its nutrients. When cooked it contains potassium that acts as electrolytes to keep the body well hydrated and keep the energy level in balance. Also, it enhances its vitamin A and reduces oxalic acid. 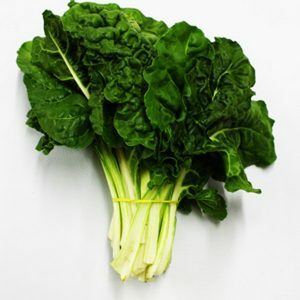 When you want to boost your immunity, you need to incorporate spinach into your diet at least twice or thrice per week. It turns out there is an importance in taking the chicken soup. 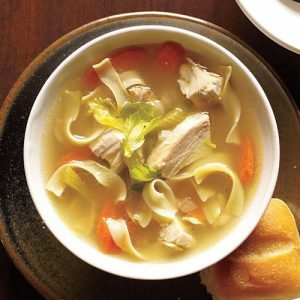 When you are sick, chicken soup is more than just feel good food with its placebo effect. Chicken soup helps to protect you from getting sick in the first place. Poultry such as turkey and chicken is high in Vitamin B-6, where the vitamin is an important player in many chemical reactions that happens within the body. Also is vital in the formation of new and healthy red blood cells. The bone broth that is produced by boiling the chicken bones contains chondroitin and gelatin that are helpful for gut healing and immunity. Also, like any other hot liquid, the soup helps you to stay hydrated and raises the temperatures of airways that are vital in loosening secretion. Most people go for vitamin C when they catch a cold. But is good to know it tops the chart for foods that help keep your immune system running properly. Citrus fruit contains vitamin c that increases production of white blood cells. They include grapefruit, lemon, orange, tangerine etc. 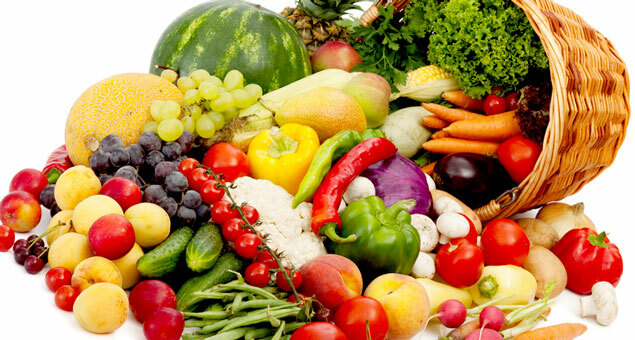 Daily intake is essential because the body does not produce or store it. 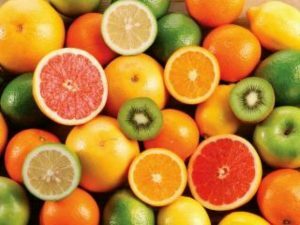 Almost all citrus fruits contain vitamin C and with such variety to choose from, it is easy to squeeze it to any meal. 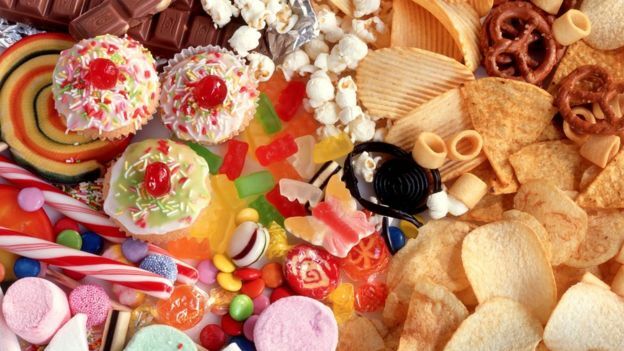 When reading the labels on items of food in a local supermarket, it is not surprising that there is a lot of sugar in the products such as soda, cake mix, cookies, jelly and ice cream. However it comes as a shock when you find that bottles of barbecue or pasta sauce contain 12 grams of sugar or more or a healthy-sounding bottled tea contains 50 grams. 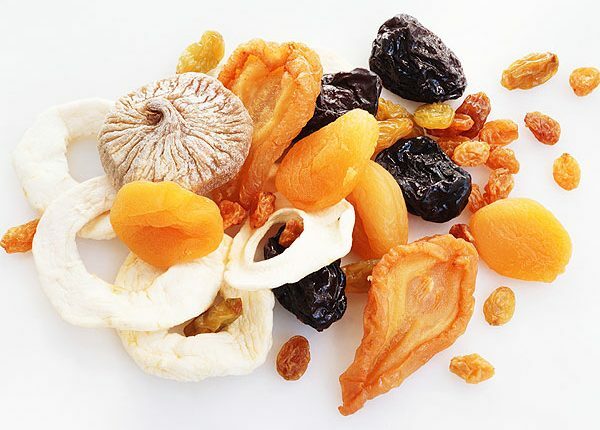 Below are 5 of those foods that may come as a surprise to you. 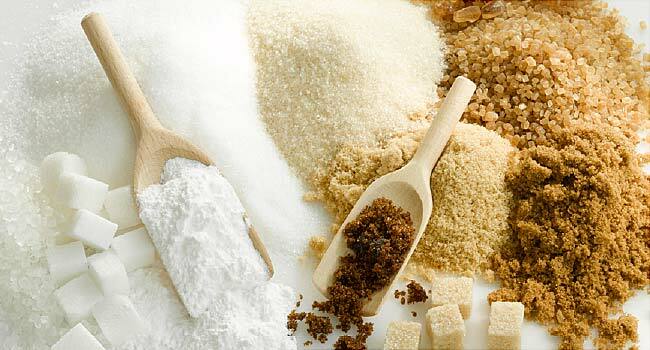 Sugar exists in a number of variations over and above the white or brown powdered form available in grocery stores. There are various effects of sugar regardless of its form that includes maple syrup, honey and corn syrup and unfortunately today we consume more than humans have ever done so before. • Stress on the liver. When eating fructose it goes directly into the liver. When glycogen levels are low in the liver such as after an exercise workout, fructose can replenish these levels. But, in most cases individuals do not consume fructose directly after a workout and the liver is usually already filled with glycogen. This is when the liver will turn fructose into fats. Some of this fat will be disposed of out of the liver, but a portion remains. Fat then increases as time goes by and can lead to what is known as Non-Alcoholic Fatty Liver Disease. In today’s society it has become extremely difficult to avoid sugar completely due to the fact that it is so easy to access. 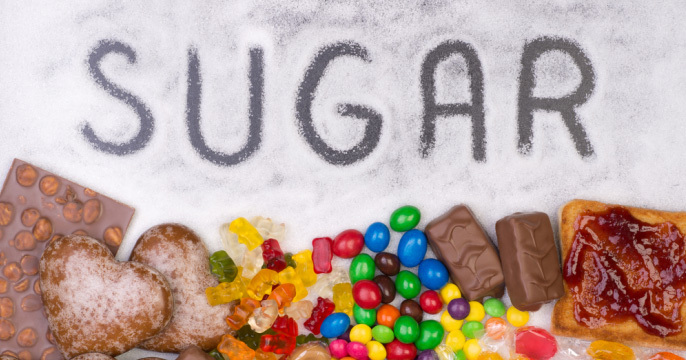 However this widespread availability does not decrease how sugar can affect the human body. It may be hard task but it is highly suggested to try and choose real and whole foods whenever possible and try to avoid any type of processed food types particularly those that contain sugars and grains. This is possible when deciding to cook at home as much as possible. Households should avoid consuming any type of drink that contains sugar and this includes fruit juice. A healthy lifestyle can include breakfasts with eggs or the leftovers from the night before. Lunches can be homemade soups or salads and dinners grilled or baked meat, chicken or fish served with loads of vegetables. These changes may seem like hard work to begin with, but the health benefits really speak for themselves when sugar has been eliminated from the diet.